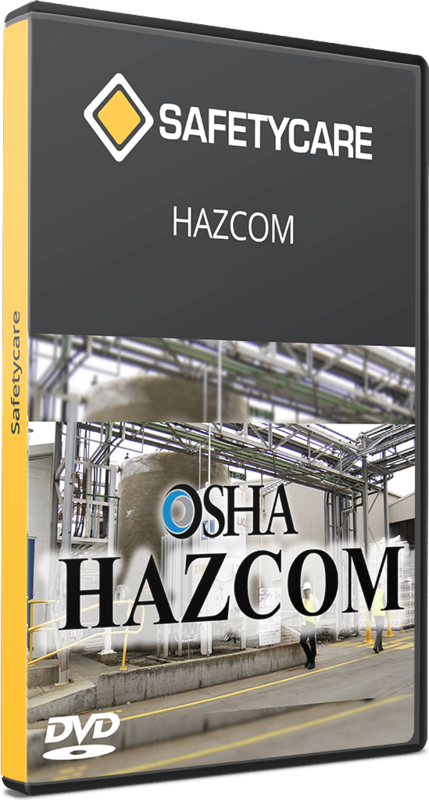 HAZCOM stands for Hazard Communication. HAZCOM is an information and training standard relating to the use of hazardous chemicals in the workplace. Its purpose is to reduce chemically related injuries and illnesses. These hazardous chemicals must be appropriately labelled, must have a corresponding Material Safety Data Sheet, or MSDS, and must be used only by people who have been properly trained. HAZCOM supplies us with access to knowledge about hazardous products that we use. Combining this knowledge with established safe work procedures is the best way we can avoid accidents, injuries and illnesses associated with the use of hazardous chemicals.